Our readers nominated their favorite donuts shops in the suburbs and most of the spots that made the list were mentioned multiple times! It’s tempting to do a donut tour… so why not? We put together map so you can determine a route and mark them off as you go. 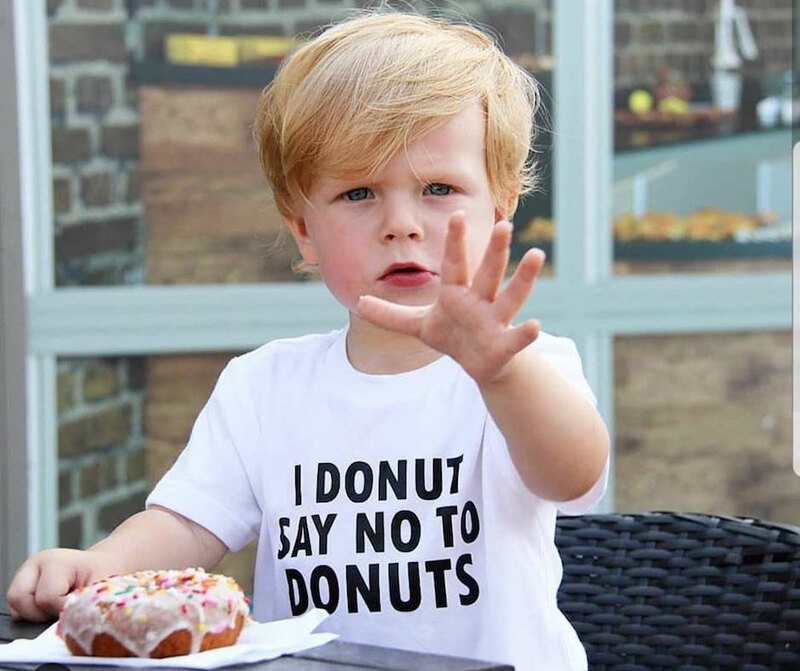 While you are on the donut trail, check back with us and share your experiences in the comments section below! We would love to hear the ratings you give each one and what kind of donuts you tried. Photo courtesy of Kidlist reader, Renata Kijania and her adorable son. The following places were listed by Kidlist readers as the best donuts in the suburbs of Chicago. They are not listed in any particular order. Stan’s donuts can also be found at Solstice in Western Springs on weekend mornings. 1 Comment on "Best Donuts in the Suburbs"
I would add Joes Donut in Glenview and DB3 in Evanston to this list!